Book a Goods Vehicle on Meter Fare,.! Pay only for what you use.. Confused to Choose Tariff ??? Please enter your Contact number & Press 'Confirm Booking', We will call you back within a minute.. 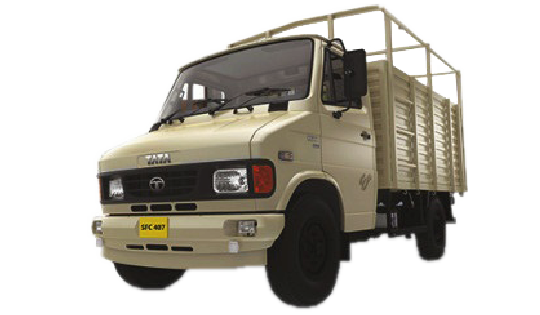 The Tata Ace is a four-wheeled small commercial vehicle. For Upto 800 Kgs. 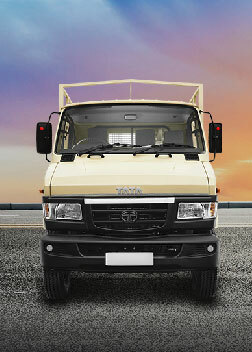 The Pickup is a four-wheeled small commercial vehicle. For Upto 1400 Kgs. 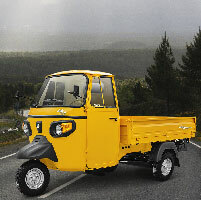 The Ape Piaggio is a three-wheeled light commercial vehicle. For Upto 500 Kgs. 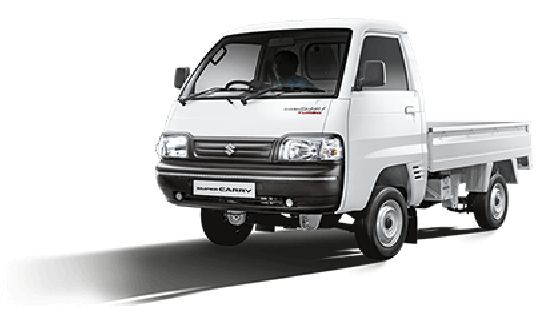 Lets stop bargaining with road-side Goods Vehicles, Change the scinario with meter fare Goods Carrier. 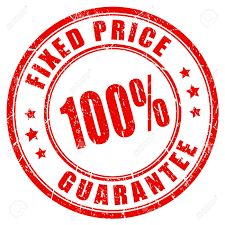 We suppor you 24X7 with 100% manual voice guidance. 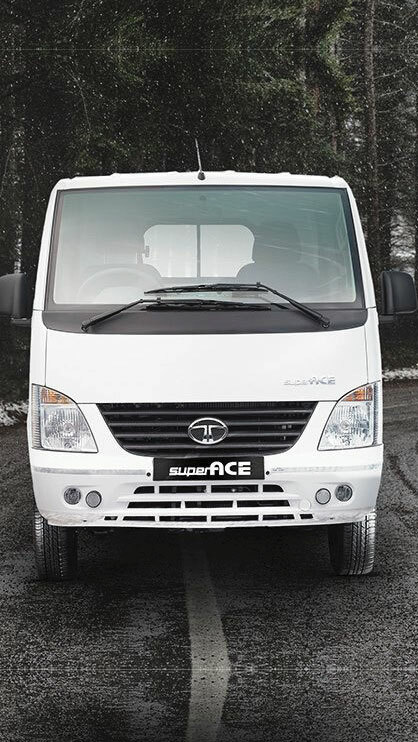 A King of Hill Rider, Super performance of climb up hill station with heavy load weight throughout continuous 200kms running non-stop. 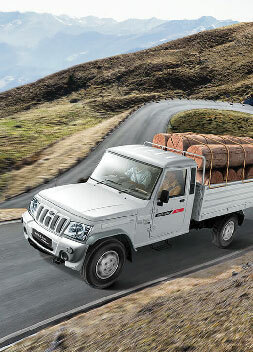 Pay load of 1400kgs, Usually people using this vehicle for long & heavy weight loads to deliver their goods on time. Suggestible Users: On time Delivery preferred, Hill Transportation, Heavy load goods. 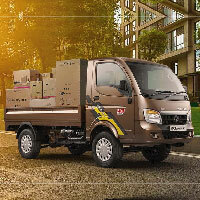 Its really a MINI Truck (Mini Lorry) Huge Space, with payload of 2000kgs, carrying un-sized dimension of goods like Industrial materials and heavy goods. A goods Long Runner of this Transportation field. Suggestible Users: Industries, Bulk Distributors & House Shifting. 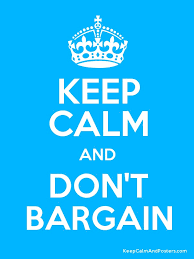 No bargain, No Tension...! Slab your usage, Only pay for what you use. 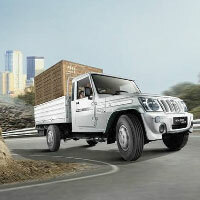 Be in Touch, Wow Movements for Truck!! 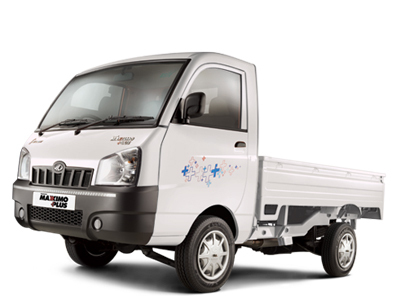 Mini Truck on hire with oneway meter fare. 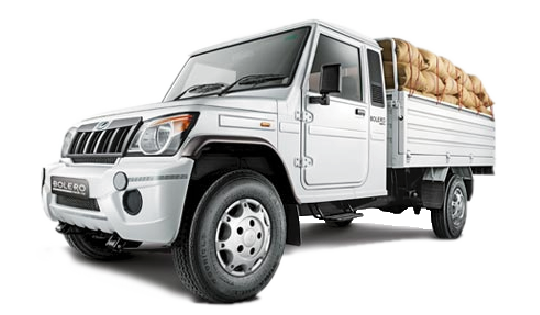 Load your goods with minimising cost of Transportation with exclusive Meter cost in Goods Taxi. How can i Judge my Materials are fit to the goods Vehicle? 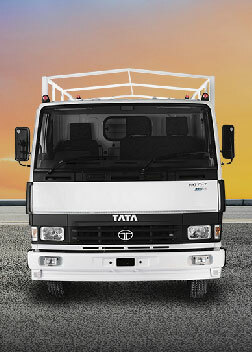 Tata Ace Or Mahindra Maximo: 4.5Feet X 7Feet / AL Dost Or Mahindra Pickup: 5Feet X 8Feet / Tata 407: 6Feet X 9Feet. If you are still Confused, Please contact us. What will happen if I Load extra weight than allowed or unsized Dimenstion? Customer is only liable person to face legal action taken by Government Authourities. How long should I wait for cab after booking? Driver will call you within a while after booking. And please allow drivers Approx. 30 Minutes to reach your destination. How Can I receive back my Goods Invoices after unload the material @ End point. We suggest customers to go along with truck and collect Invoices from driver (or) convert the meter fare as package & request driver to deliver back the Invoices to your point. What are all the Locations Availability of Goods Taxi ? 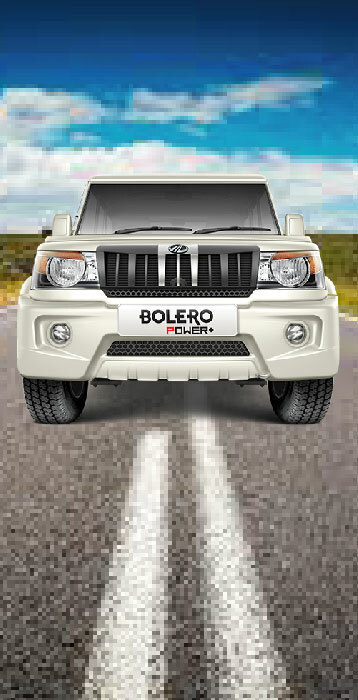 Your Starting or Ending point should be in Coimbatore. (Example: Pollachi to Coimbatore, Coimbatore to Avinashi, Madurai to Coimbatore, Chennai To Coimbatore, Coimbatore to Banglore). What are all the payment mode could Goods Taxi Accept? Cash, IMPS, Google Pay, PhonePe, Payment through our website. Only 10 Minutes of grace period will allowed to pay the rental after close the meter, Except Credit Customers. Strictly NEFT Not allowed in any case. Late Payment Could charge 100% penalty. Can I load over weight on vehicle more than pay load? No, We are not entertain such cases, And Customers are liable to penalty and to face legal action taken by Government Authorities. Can I book cab @ Mid-Night? Yes, after some security verifications definitely we provide vehicle at Mid-Night. What can I do if I dont have enough money to settle rent? Kindly double check yourself before booking for cab to avoid un-necessary arguments. Or get estimate from call centre at the time of booking. Why Estimate amount Excess while closing the meter? No chance to excess. 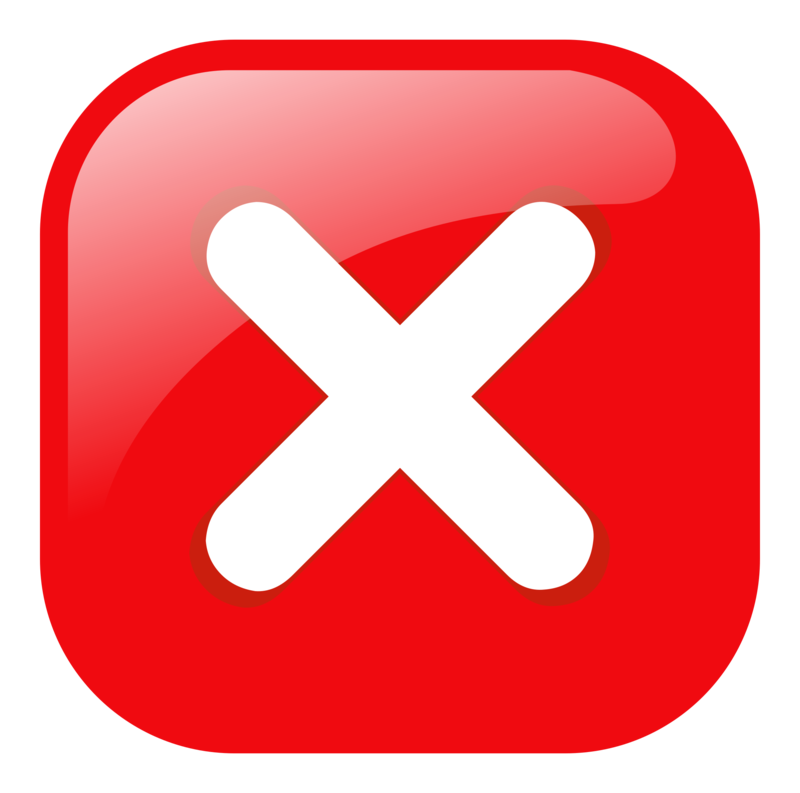 Please verify tariff card or mind your commitments at the time of booking. 30/26, Nila Complex, Mayilkal Bus Stop, Podanur Main Road, Coimbatore-23.